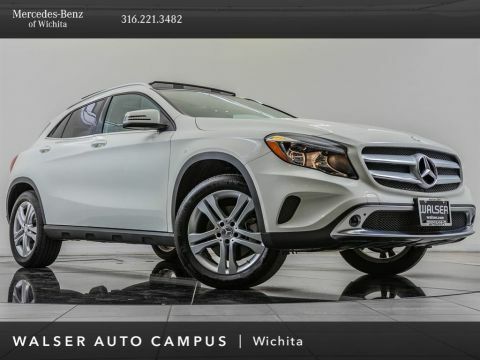 2018 Mercedes-Benz GLA 250 located at Mercedes-Benz of Wichita. Original MSRP was $39,880. 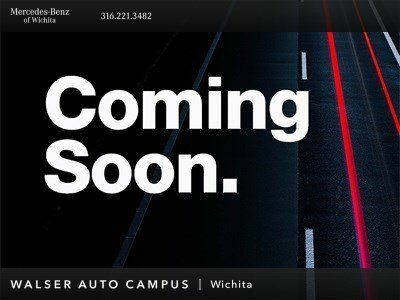 Night Black with a Black interior. 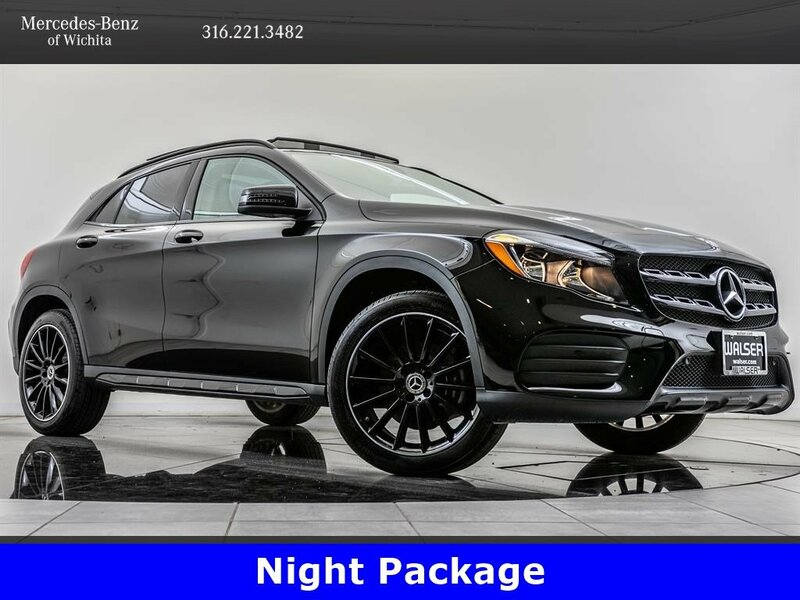 This 1-owner 2018 Mercedes-Benz GLA 250 is equipped with 19 AMG Black wheels, AMG Sportline, Night package, Panoramic sunroof, Blind spot assist, Apple CarPlay & Android Auto.